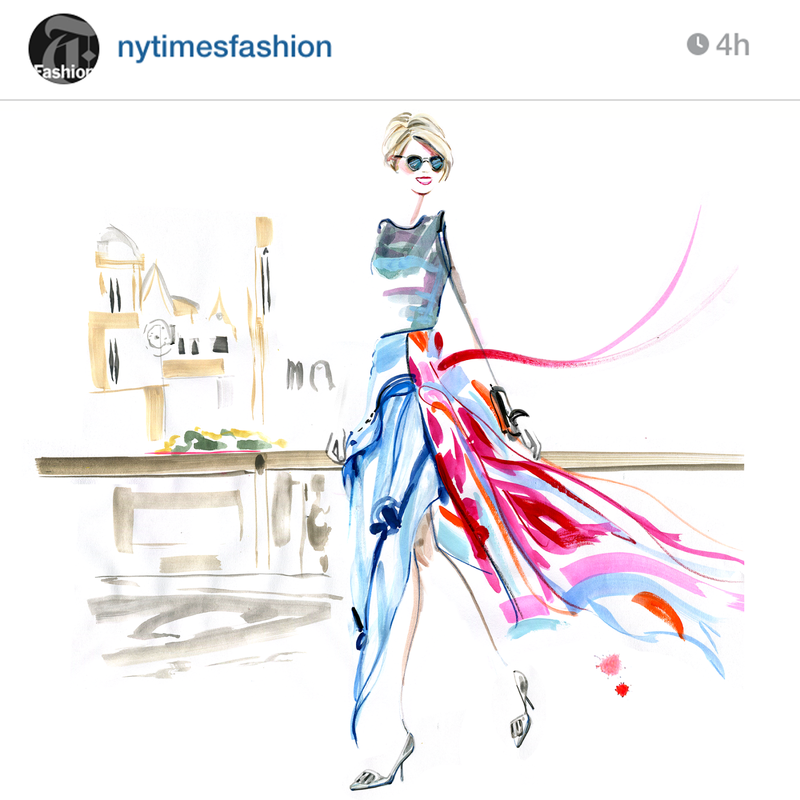 Travel Write Draw: @NYTIMESFASHION Press Feature and @INSTAGRAM Suggested User!! 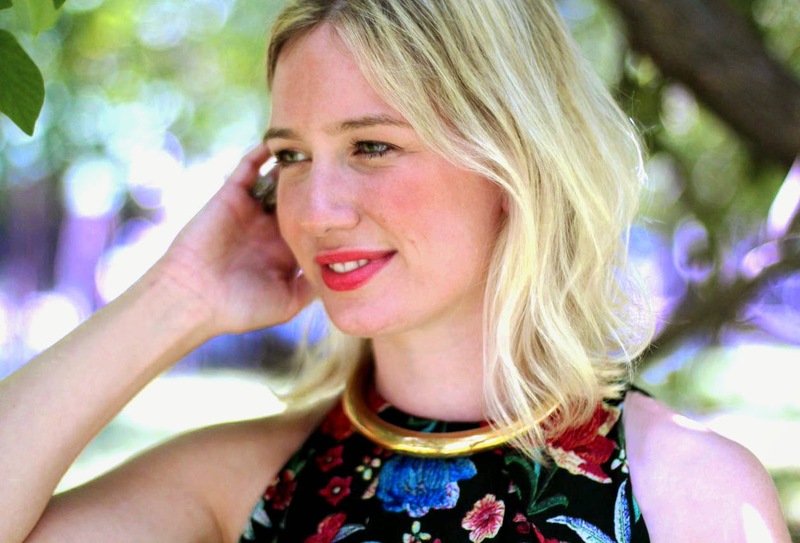 @NYTIMESFASHION Press Feature and @INSTAGRAM Suggested User!! It has been forever and a day since I've been on my blog and I'm so happy to be back!! My first month as a self-employed fashion illustrator has been the most productive, rewarding, fulfilling, and compelling of my entire career. Hopefully many of you have been following my fashion month journey over on @travelwritedraw. If not, I will be catching you up here shortly. Just last Friday I received an email from the Instagram team informing me that I had been selected as a suggested user!! I was told to be mindful of my content while I prepared for thousands of new followers (gulp). They weren't kidding. I have gone from 7,000 to nearly 70,000 followers in a little over a week!! To add more sweetness to the sundae, just yesterday I was given the opportunity to contribute an illustration to the New York Times Fashion account!! I painted a stunning photo by @altamiranyc of the beautiful @sofievalkiers outside the Dior show in Paris. Holy molly what a month!! Oh and I haven't even posted the highlights from New York Fashion Week yet, illustrating for The Style Line from over a dozen shows on and off the runway. 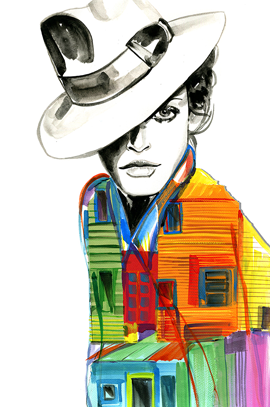 Nor have I discussed illustrating for two store events at Saks Fifth Avenue this month, first for M Missoni and second for Canadian darling Tanya Taylor. Oh and somewhere between all of this I managed to celebrate my 29th birthday in Miami with my boyfriend!! I'm absolutely overjoyed and truly speechless when I reflect on how much has happened in the month of September 2014 alone. It is equally terrifying as it is exciting to think of what the next month will bring. But my feet are firmly planted and my heart is centred. As long as I live my truth everyday it can only go up from here. New post coming soon!! Toast your Purse with n Outfit! Congrats on the instagram success!! I have had so much fun watching it grow into what it is! So lucky to know you love. You're such an inspiration! Congrats on all your success! It's so exciting and I hope you had an amazing birthday! Well deserved Meagan, congrats with your succes!